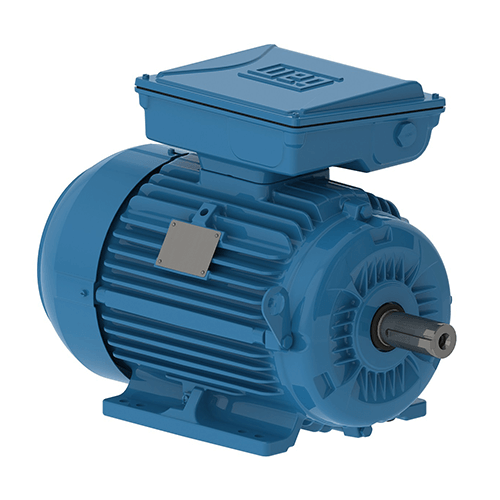 The core idea of a synchronous reluctance motor (SynRM) is that the rotor has no windings or magnets, just electric steel plates stacked together to form a rotor package. 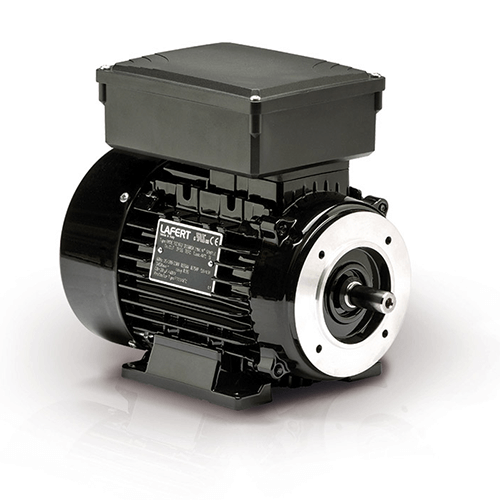 Unlike in an induction motor, a SynRM rotor has no induced current and thus no losses. 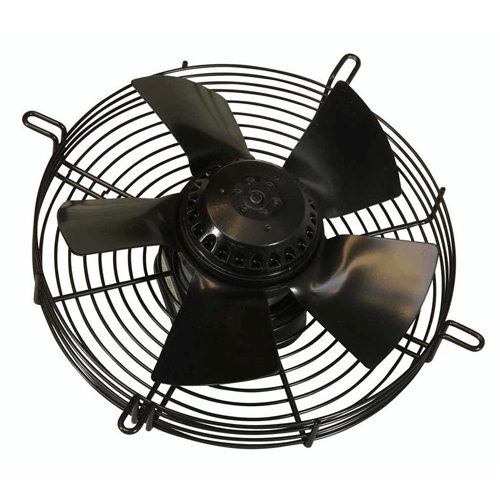 This makes SynRM the perfect combination of simplicity and efficiency. 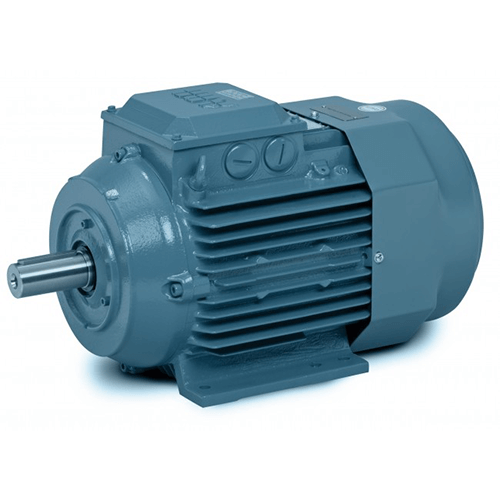 IE4 synchronous reluctance (SynRM) motors enable extremely efficient installations. 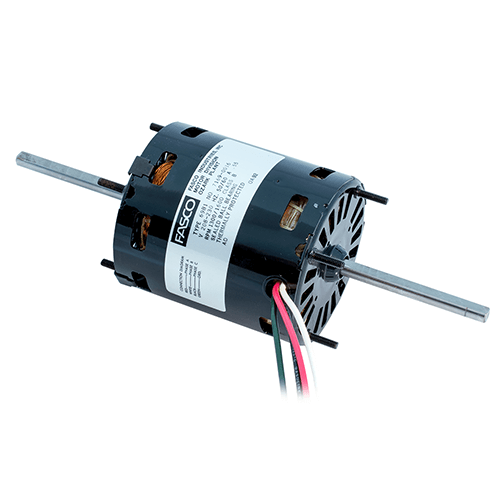 Their low running temperatures mean high reliability and low maintenance costs. 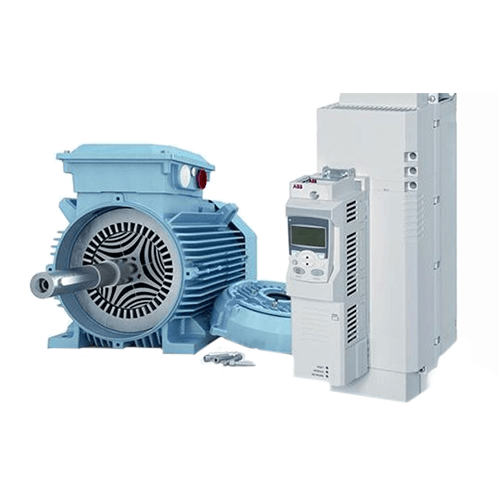 Combining these motors with the latest drive technology and purpose-designed software ensures optimal efficiency and reliability.